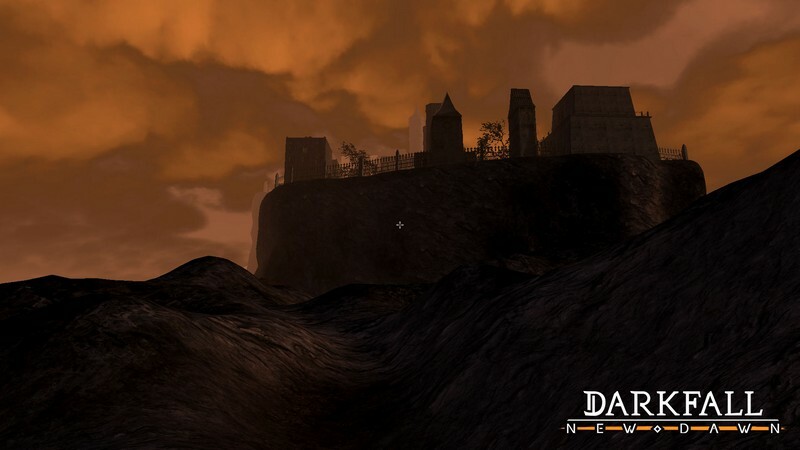 Darkfall: New Dawn is a subscription-based fantasy MMORPG developed by Ub3rgames for PC and is available for purchase on the game's official website. 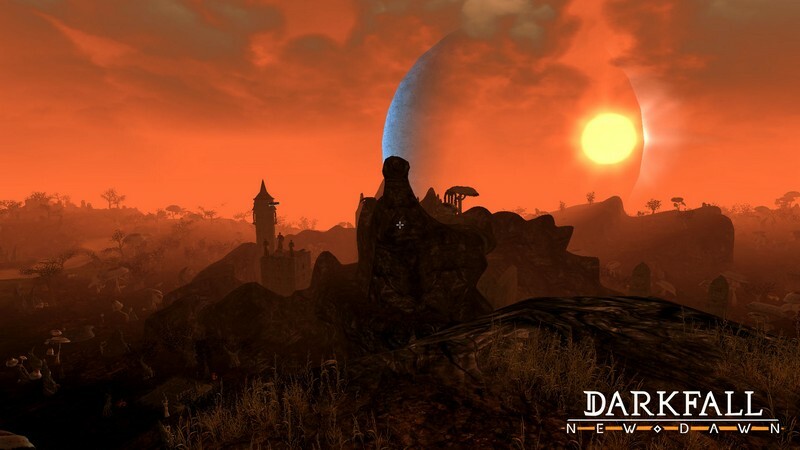 In Darkfall: New Dawn players can take part in a massive, seamless world called Agon where the focus is on sandbox elements and PvP content. With race wars at an all time high the world of Agon is struggling to find some sort of unification. Fight for your race and it's alliance or make your own. A new empire is about to take over the world, but will it be yours? Race Wars: The racial tensions in the war-torn world of Agon run deep. Humans, Elves and Dwarves have all banded together for their collective interests, the Mahirims(wolfmen) and Orks have joined forces, and the Alfars have decided to stand on their own. 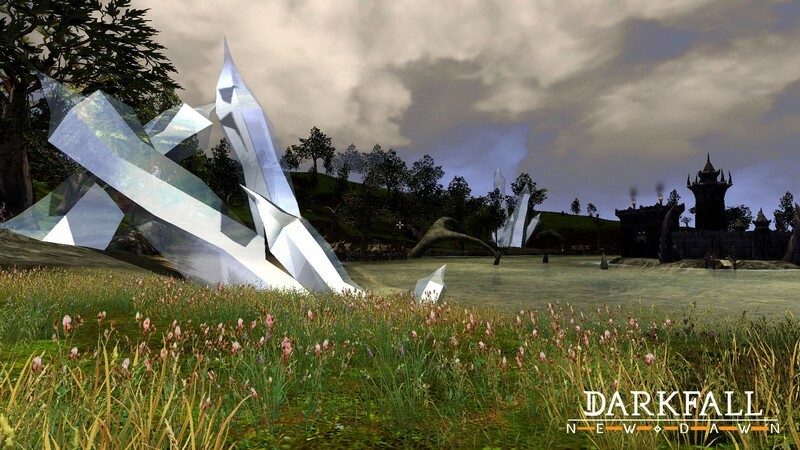 Players can choose one of these 6 different races for their character, which will in turn determine which asymmetrical alliance they belong to. Clans: Clans that are formed in the game can only have members from their race's specific Alliance, however one could choose to start an A.R.A.C (All Races, All Classes) clan, but doing so will mean that they will be considered traitors to their race. 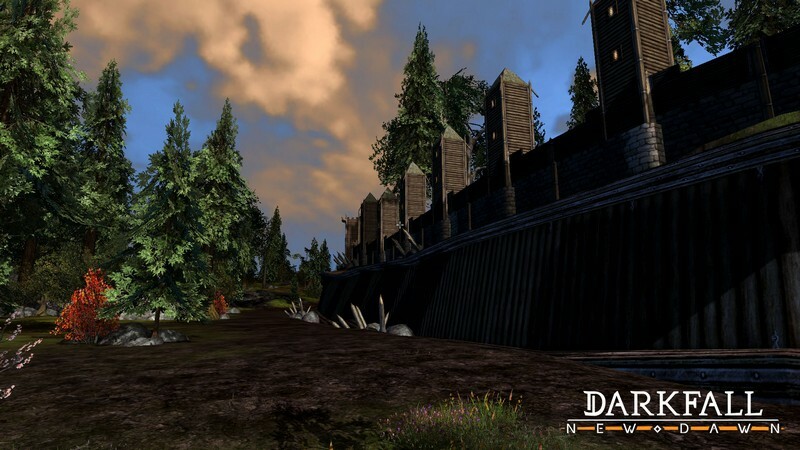 Grow strong with your clan to conquer lands, influence the game's economy, and take over holdings. 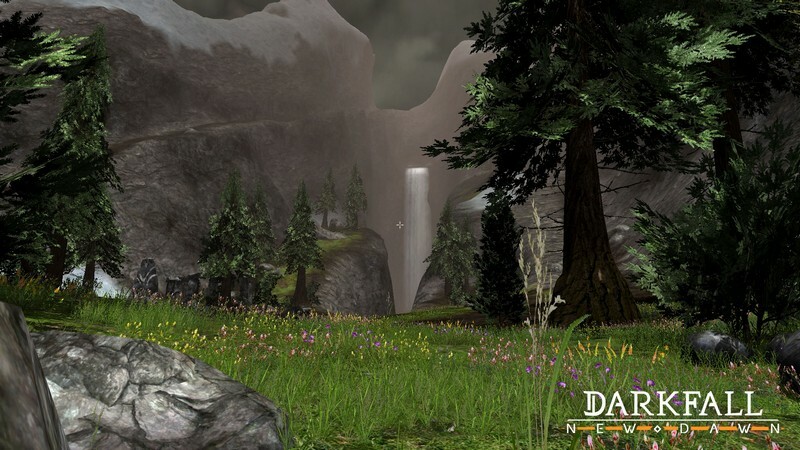 Free-form Classes: Darkfall: New Dawn's class system is free-form in nature, allowing players to develop their characters as they wish. 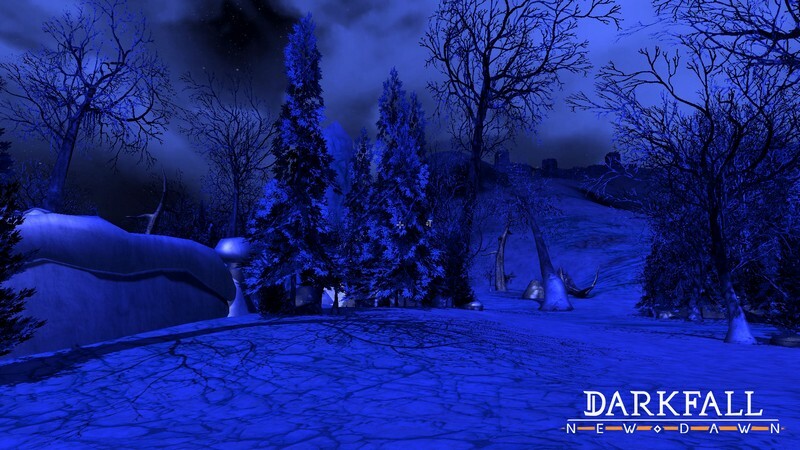 Fit your character to your natural strengths and playstyles to enjoy a classic RPG feel.